Four months ago, after the success of the Captain America: Winter Soldier’s opening weekend, Marvel announced that Captain America 3 would be produced and released on May 6, 2016. 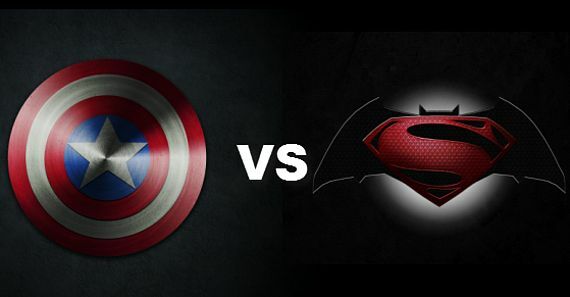 This is the same date that DC’s Batman v Superman: Dawn of Justice film was slated. This was widely seen as shots fired across DC’s bow, whose film franchise plans depend widely upon the success of Batman v Superman. 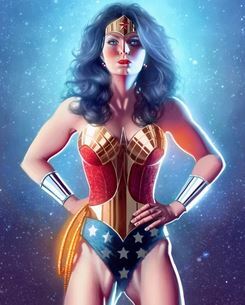 If DC has any hope of replicating Marvel’s film franchise success, it needs Batman v Superman to do well, as it will introduce, not only a new Batman (portrayed by Ben Affleck), but also Wonder Woman (played by Gal Gadot) in a lead up to what is widely speculated to be a Justice League movie. 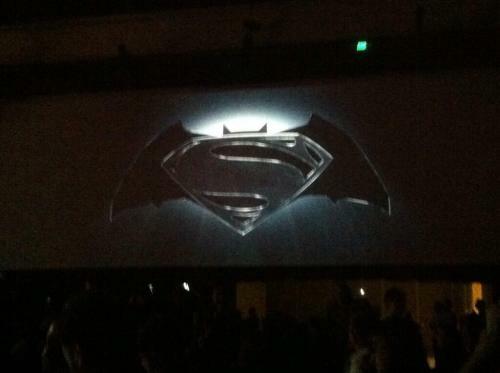 Today, in a move that has suprised few, DC and Warner Bros. have announced a new release date, March 25th, 2016. Additionally, Warner Bros. announced 9 more theatrical release dates for as yet unnamed films. See them and more speculation after the break! 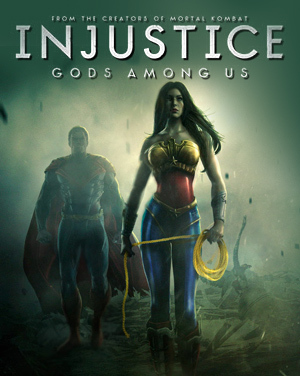 Warner Bros. and DC’s Mortal Kombat style game, INJUSTICE: Gods Among Us, has gotten itself a ‘Game of the Year’ edition. Dubbing it the Ultimate Edition, this version will feature all of the downloadable content, in addition to the base game, available on disc. It also mentions the new availability for PS4, PSVita and PC, not to mention a mobile version of the game on iPhone and iPad, coming soon to Android. 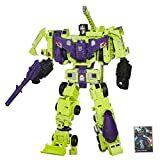 This edition of the game is currently available as of November 12th on Amazon. 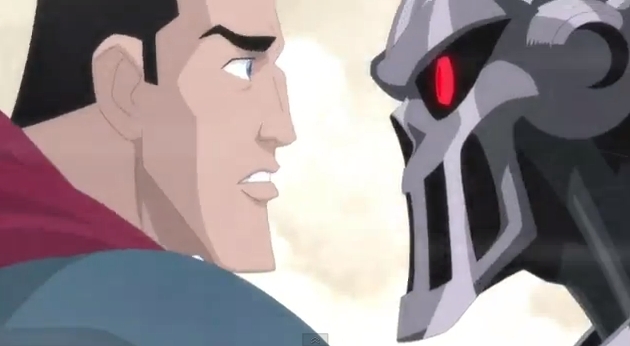 The new Man of Steel trailer has been released. We some bits or origin, some bits of Zod, and a whole lot of voiceover. I think this is the best of the trailers so far. The others really seemed to lack external conflict. Are you excited? Disappointed? Let us know in the comments! Man of Steel stars Henry Cavill as Superman and is set for release on June 14, 2013. 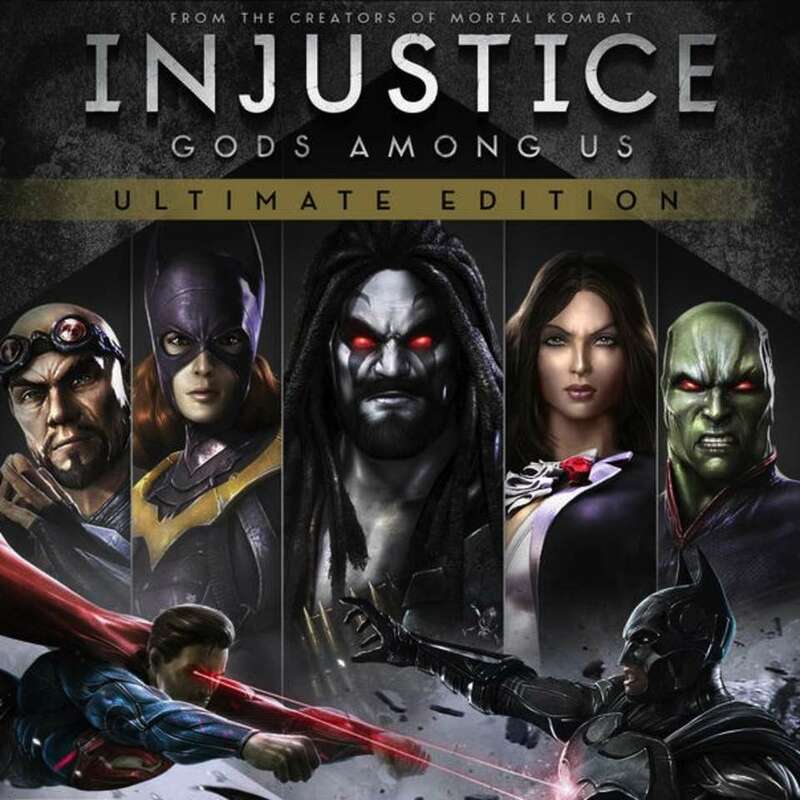 The opening cinematic for DC Entertainment’s INJUSTICE: Gods Among Us game has been revealed courtesy of GameStop’s youtube channel. INJUSTICE is scheduled for release on April 16th, just three days away. 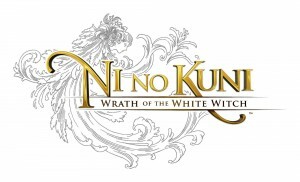 The excellent Ni No Kuni, one of many awesome titles that has been or will be released this year. If you’re reading this, then you already know that the world didn’t end back in December (f course if you were smart, you knew it wasn’t gonna end anyway). That’s a very good thing. 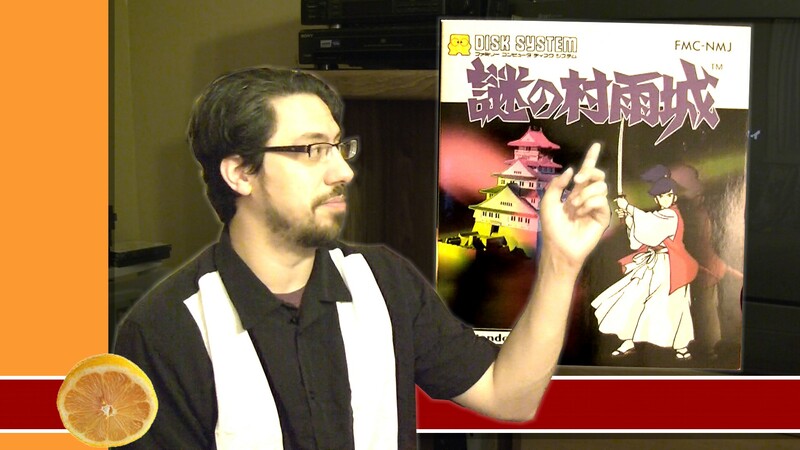 Not only do you get to stay alive a lot longer, but there are some very awesome things coming this year. Several new gadgets and gizmos are hitting the block for gamers (including the PS4 and Xbox 720 is rumors hold true), several awesome movies are hitting theaters, and most importantly, several new games are coming out within these next twelve months. This past January has seen the release of the Devil May Cry reboot and the sure-to-be classic JRPG Ni No Kuni, but there are even more awesome titles hitting systems this year. Here are just 5 of the most anticipated.